What is correct rear chainglider section to use? I had a chainglider (marked 'Art. 350 19-21 | 18 - 22') which worked well. i changed the rear cog from 18 teeth to 20 teeth. Now the chainglider rubs. What is correct rear chainglider section to now use? Thanks. This size, 18-22t should be suitable up to 22t. Without having the bike to hand it is difficult to assist, I would imagine the glider just needs some adjustment. Can this Hebie chain glider rear section, 350R D16, be used with a Rohloff speed hub? 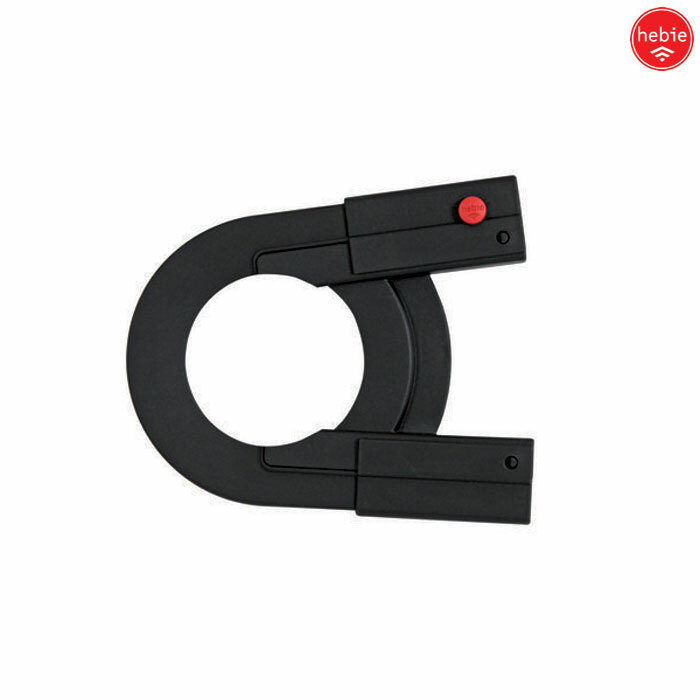 We would not recommend using this part with a Rohloff as Hebie actually make a Rohloff specific one that is a slightly different design. These are SJSC part number 41861.